Overall this was a really good book. Will it replace an MBA? Probably not. There were times were some of it was just common sense or opinion, but it also had some very deep insights. I also think this is a good introduction to a variety of topics, for the reader to dig deeper on what is interesting to them by following the sources. 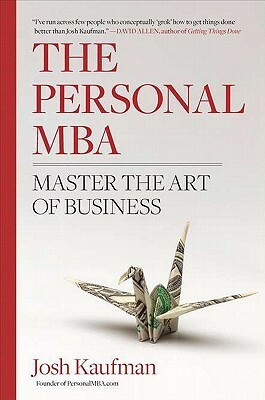 Sign into Goodreads to see if any of your friends have read The Personal MBA.